This thoughtful note arrived in my mailbox today! 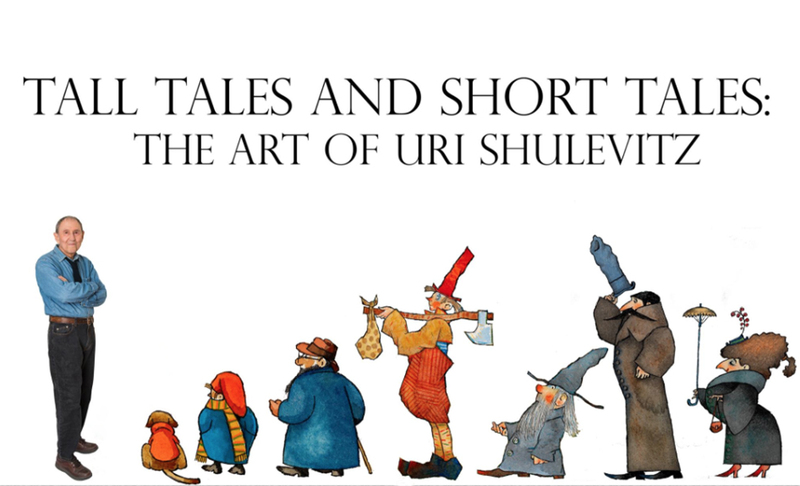 If you are near Amherst, MA, stop by the Eric Carle Museum of Picture Book Art to see our life sized photographic portrait of Uri Shulevitz. The mural features Uri with some of his illustrated characters. The exhibit includes approximately 90 works from his career as a picture book artist. Now on view until June 14, 2015.